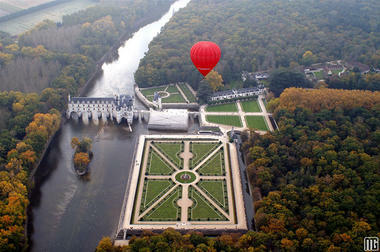 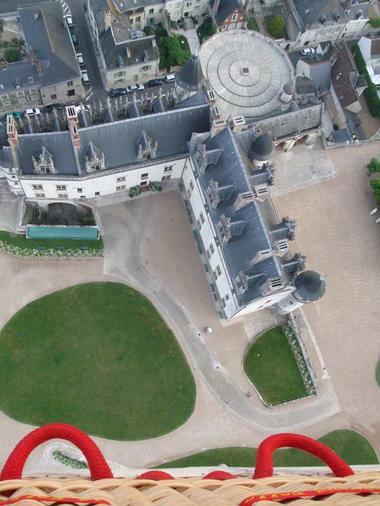 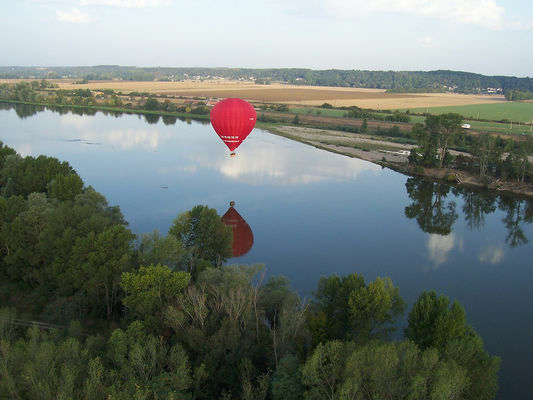 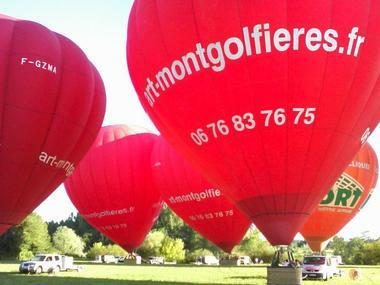 Jules Verne proposed « 5 weeks in a hot air balloon », Art Montgolfières propose you 3 hours. 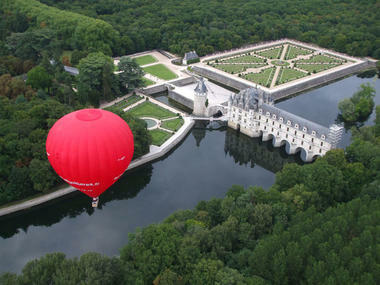 Come discover the magic of a balloonflight, a bubble of air in free suspension in space. 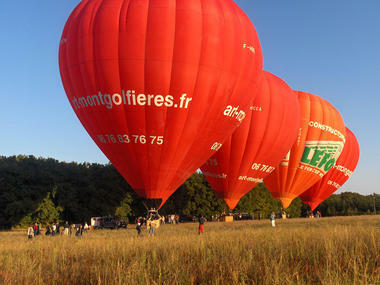 Be a part of the sunrise or the sunset of his majesty the sun. 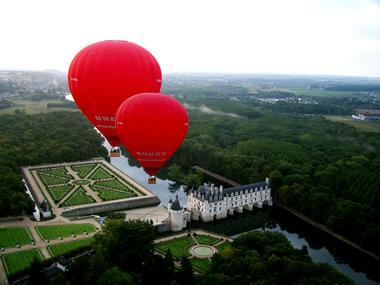 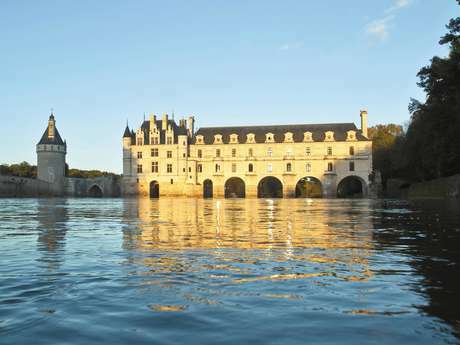 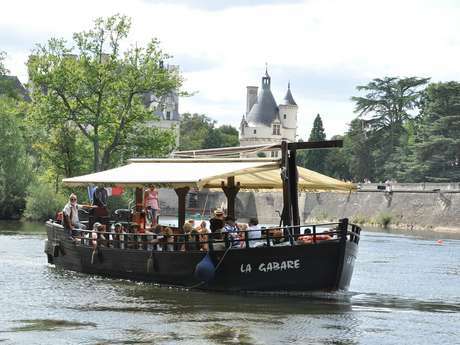 All of this while flying over the fantastic castles of the Loire valley, at any time of the year, spring, summer, autumn, winter, all seasons are fantastic. 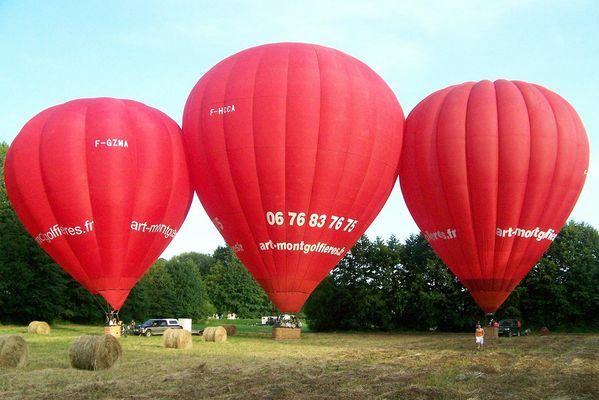 You will participate in the set up of the flight with your pilot whereafter you will fly for about one hour in a confortable basket with constant radiocontact to our professionnal team on the ground. You will land where the wind has taken you and you may (if you are interested) help folding the ballon. To finish this magic and unforgettable adventure, we will be happy to offer you the pilot’s toast and your flight diploma. 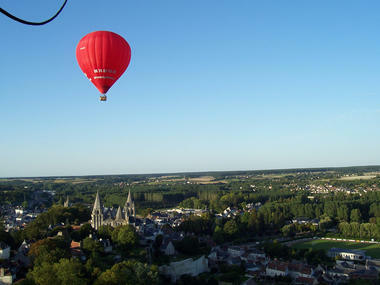 You will be brought back to where we took off. 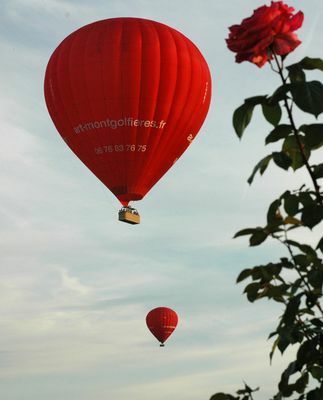 There is no review about Art Montgolfières, be the first to leave one !